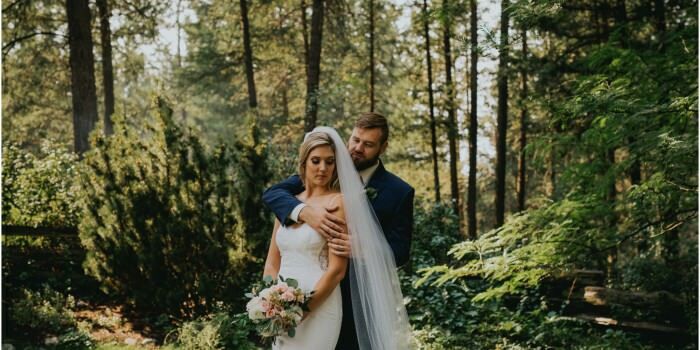 You definitely don’t even have to know Michelle and Jordie to be able to see the love between them both. 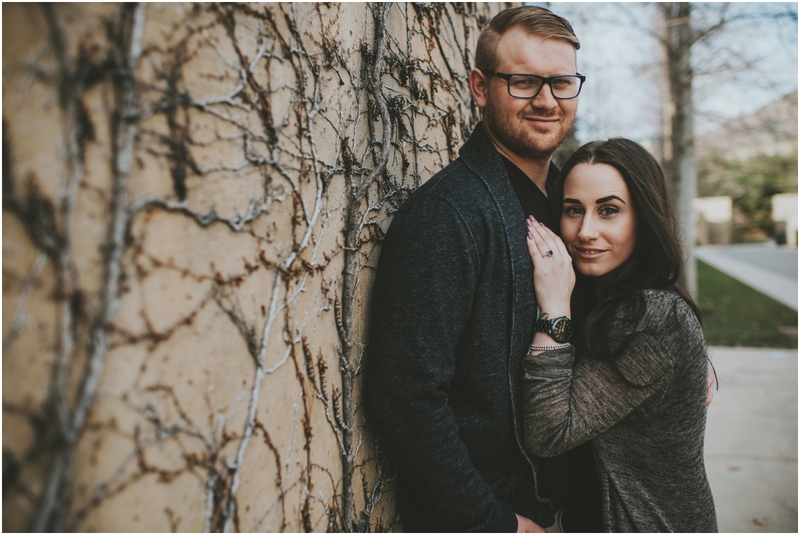 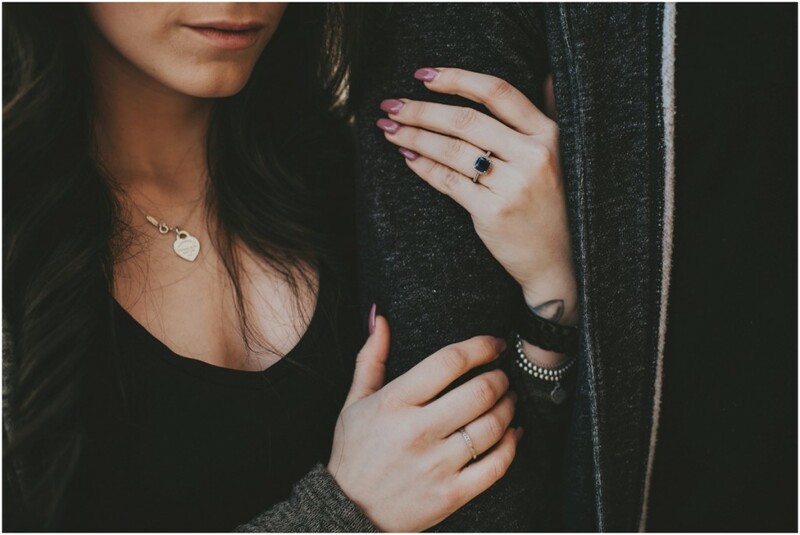 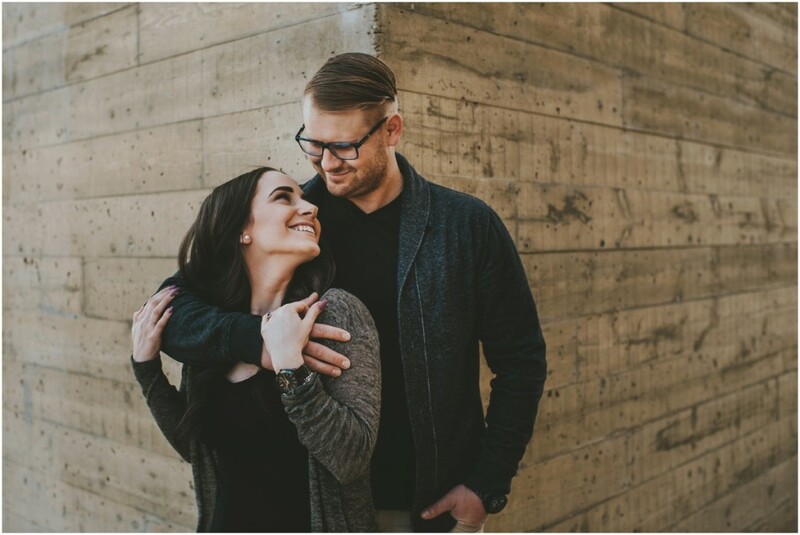 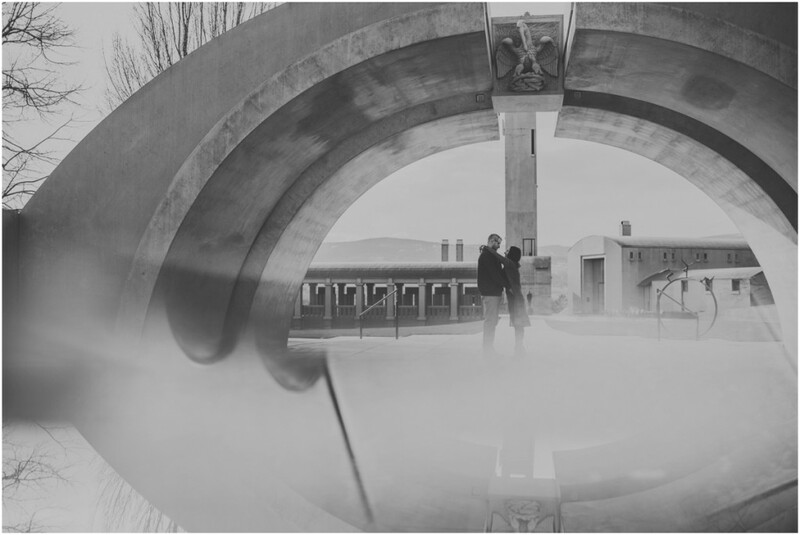 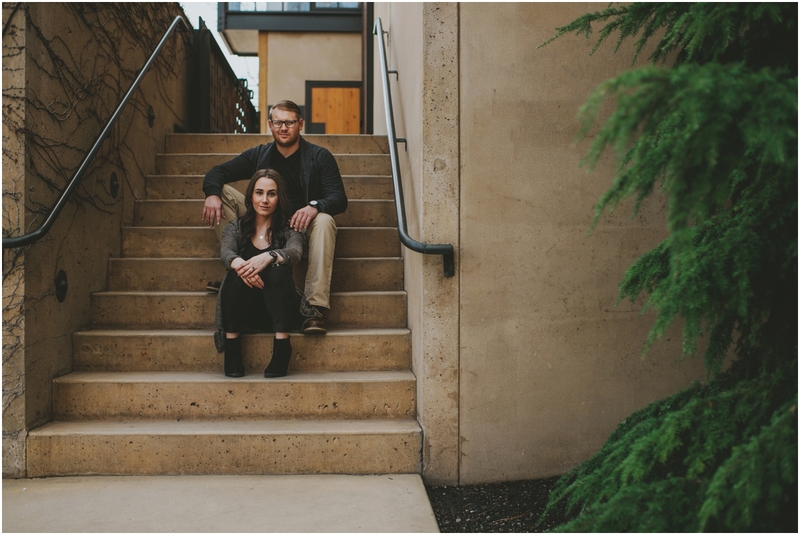 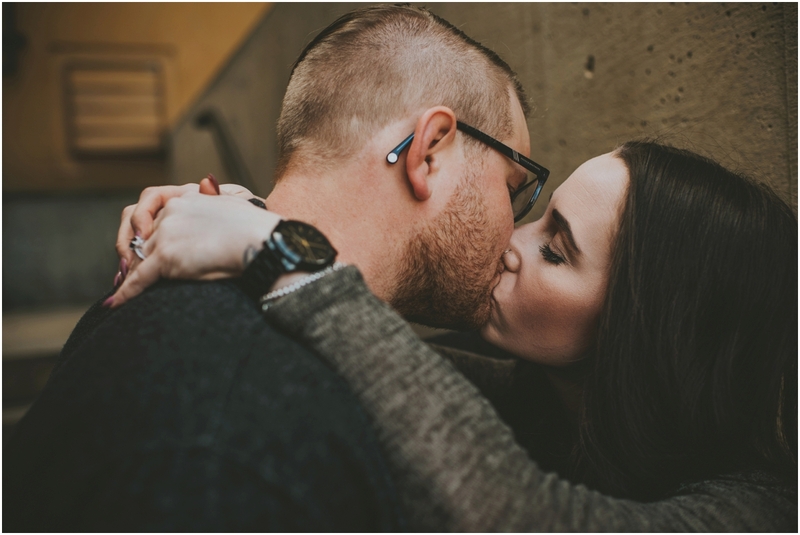 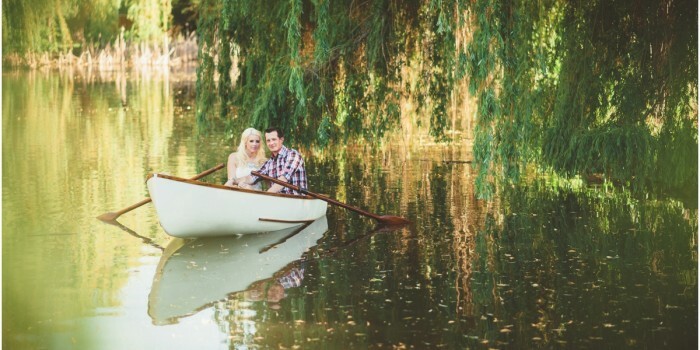 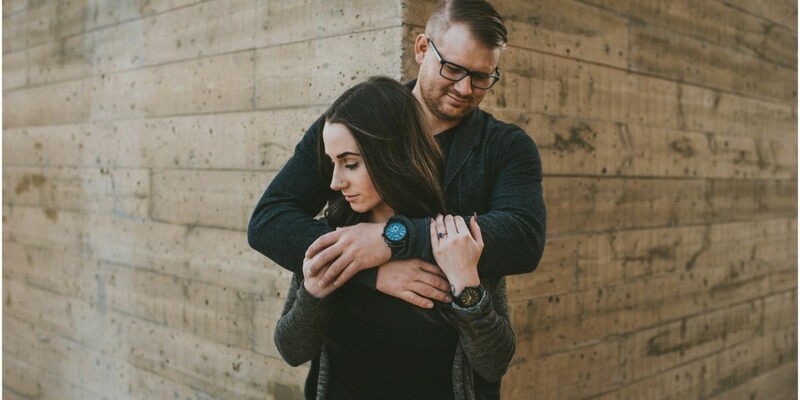 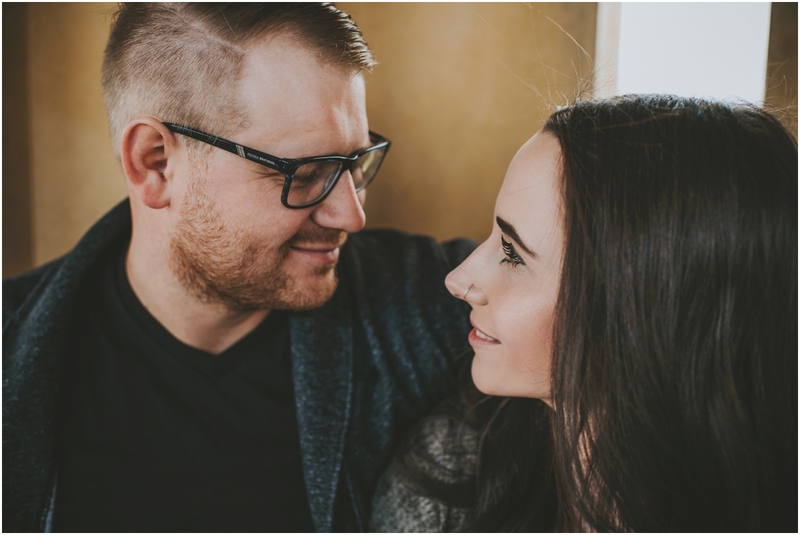 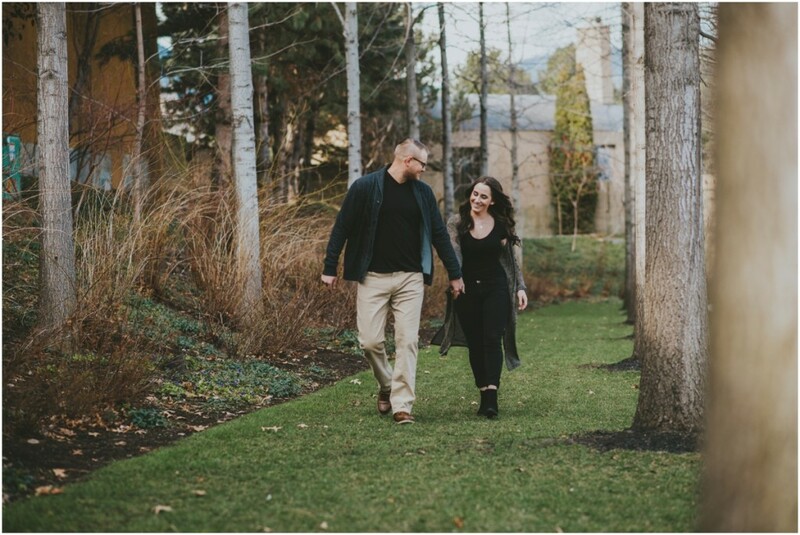 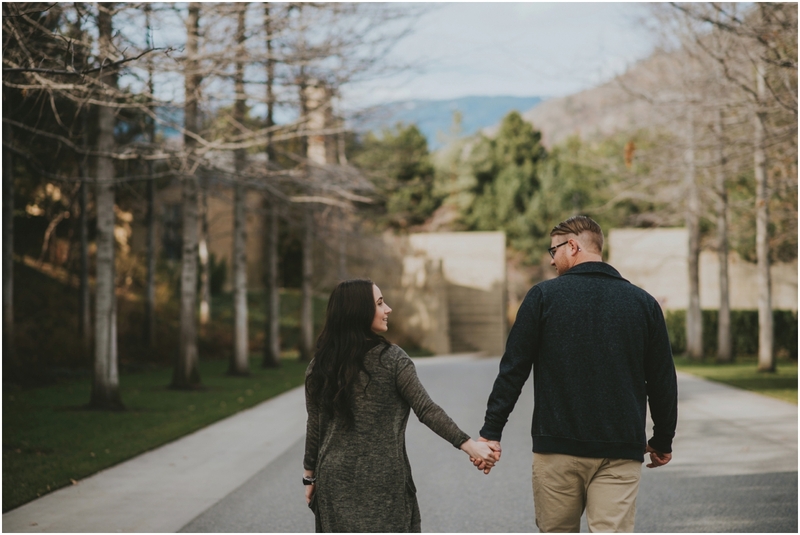 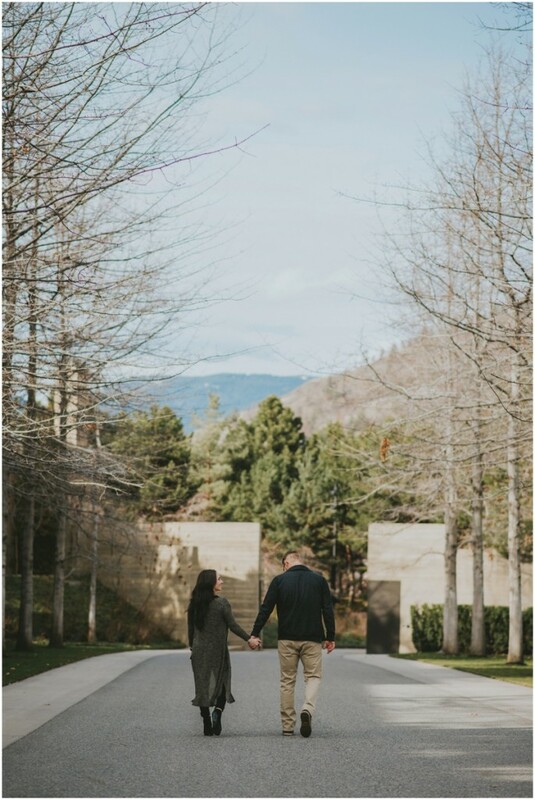 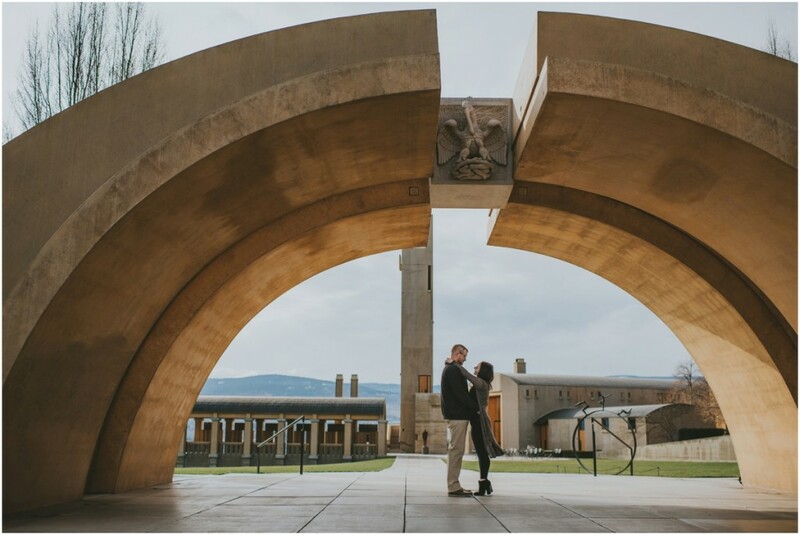 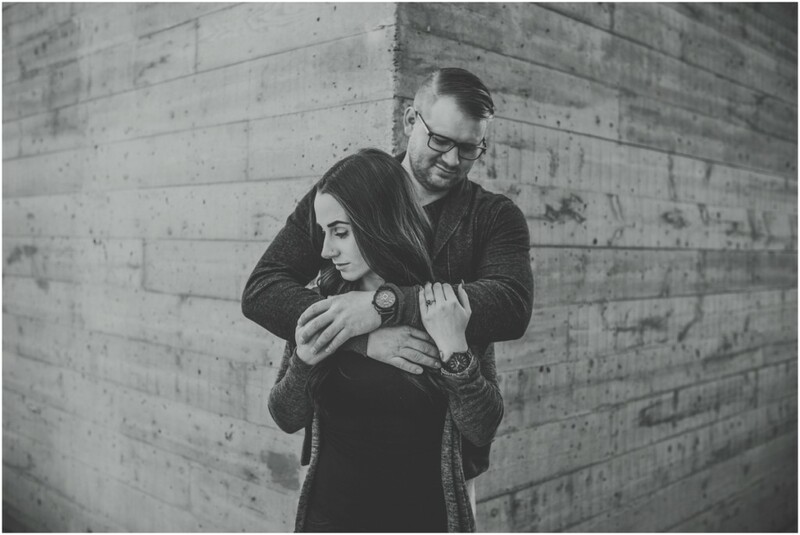 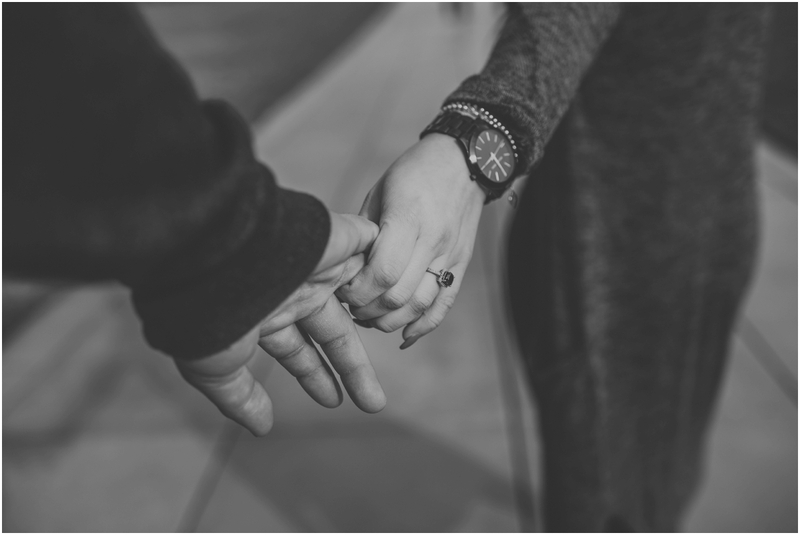 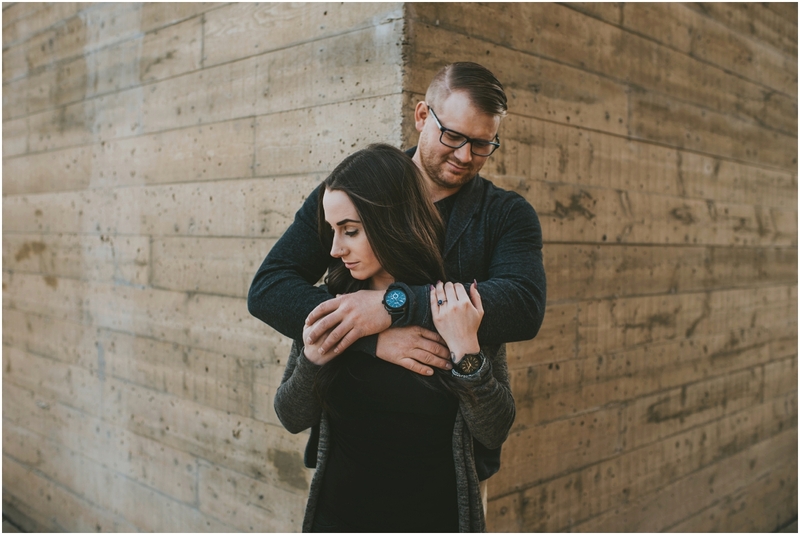 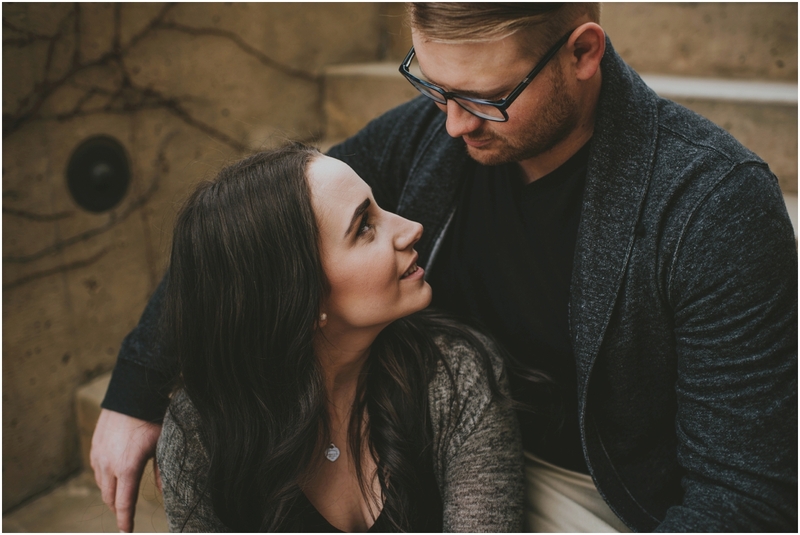 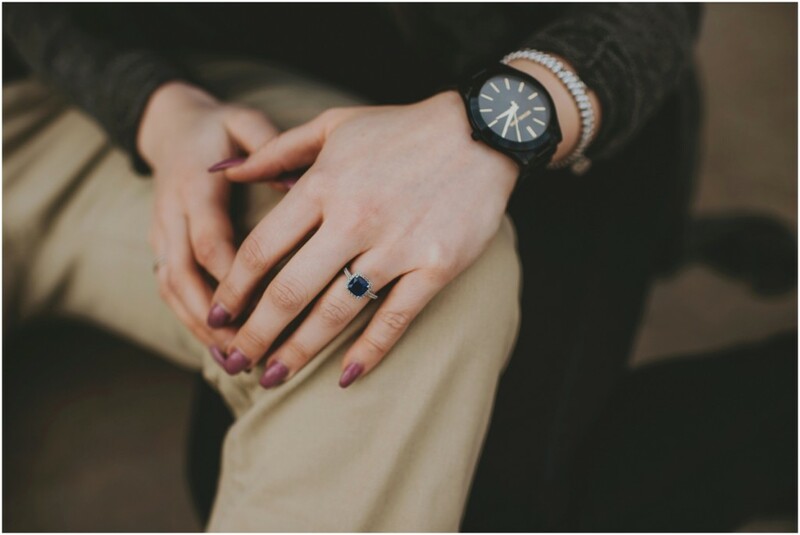 I met them for the first time 5 minutes before this session and was so excited to walk right in and start capturing their engagement at Mission Hill Winery. 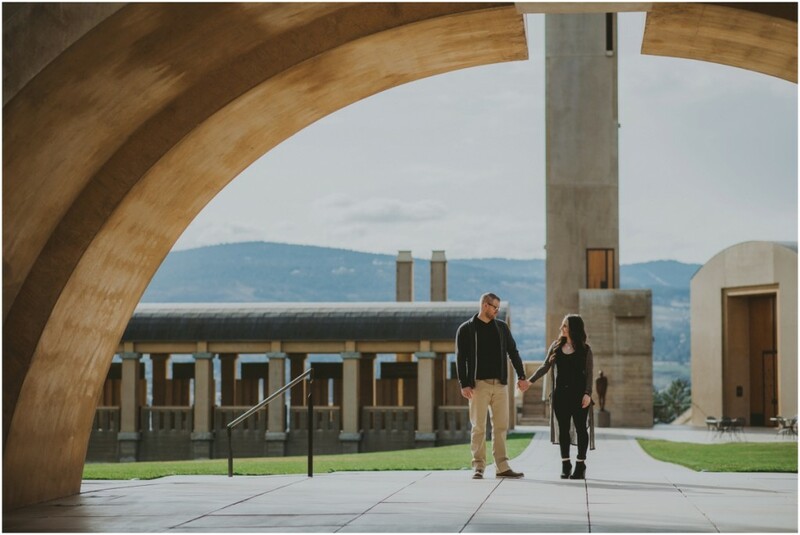 True fact, I bring everyone that comes to visit me in Kelowna (since I’m not originally from here) to Mission Hill, and if you’ve never been I urge you to go! 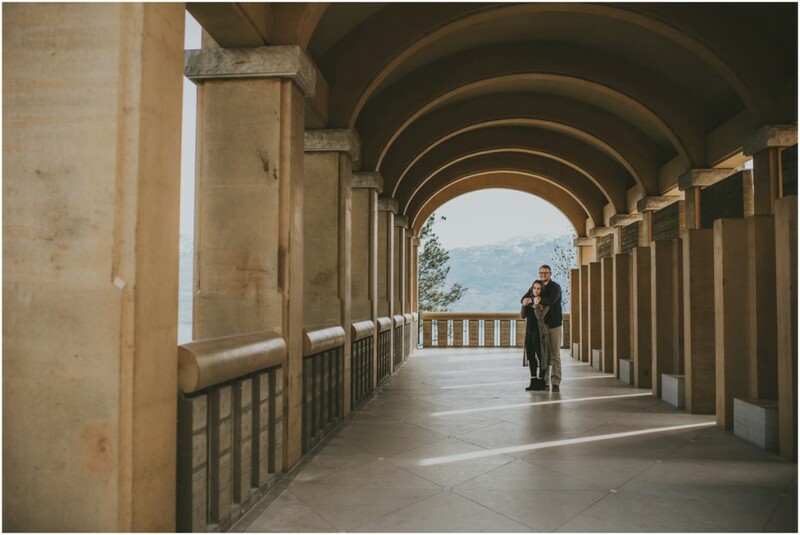 Along with amazing wine, the architecture is absolutely stunning. 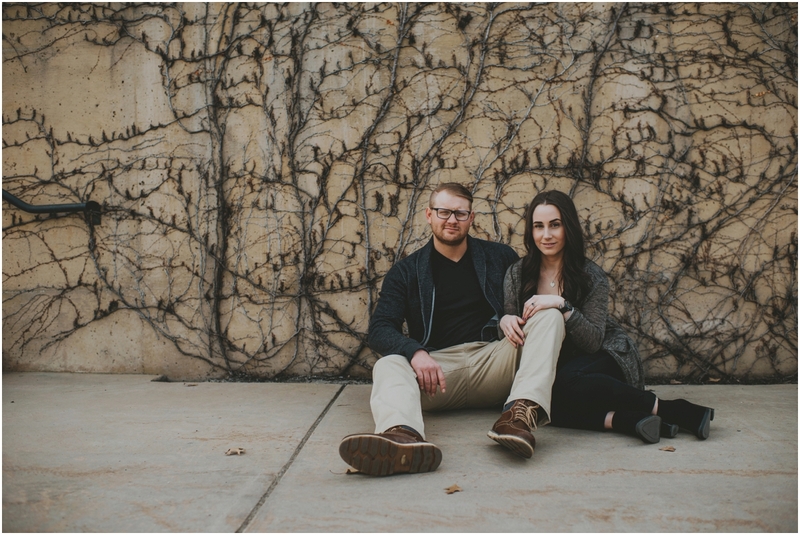 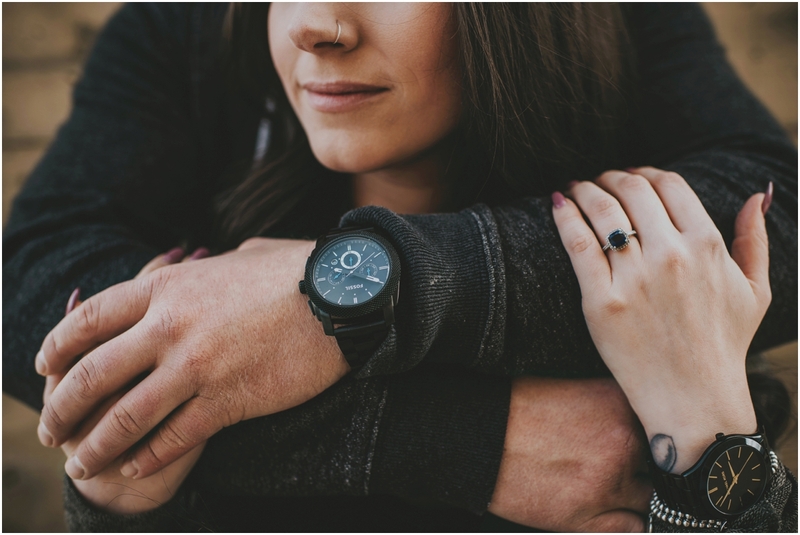 We adventured around the winery capturing their love & connection surrounded by lines of concrete and vine filled walls, and it ended up being exactly what I had imagened. 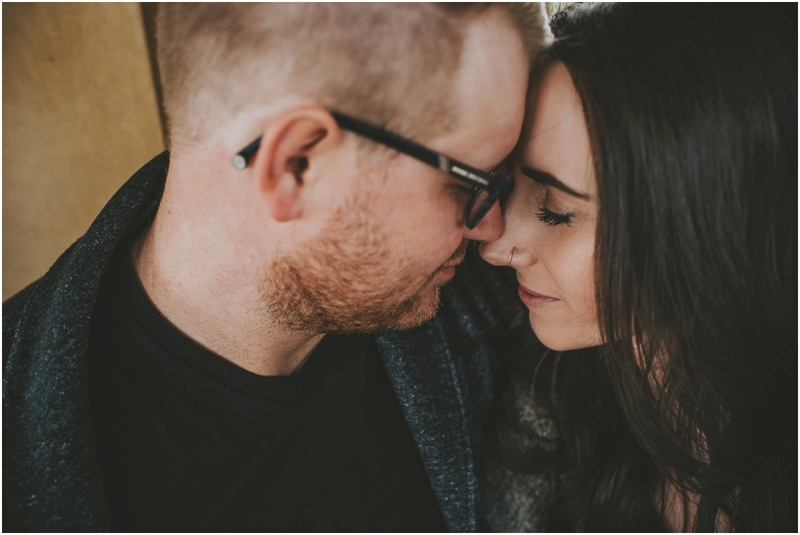 These two were so stellar to work with, I’m rediculously stoked to share these photos with everyone. 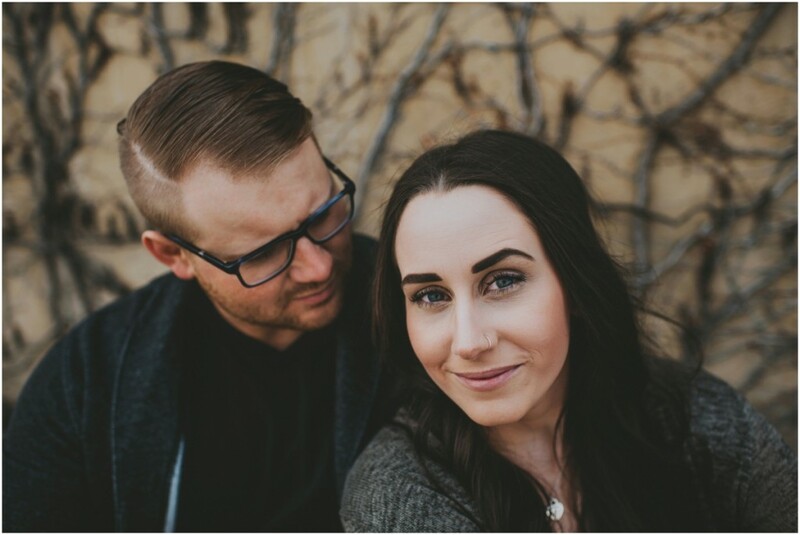 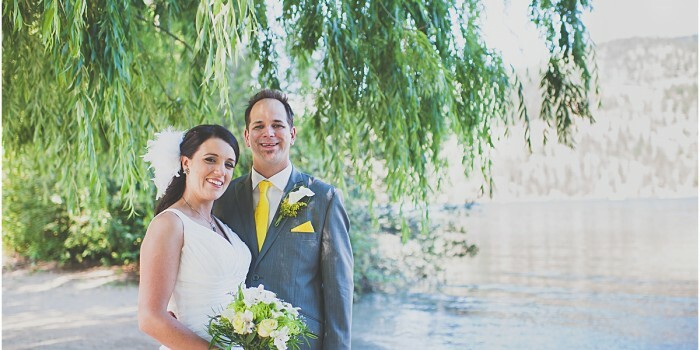 Heres to Michelle & Jordie, thanks for being awesome!